Welcome to Lions Gate Hotel – A Trademark Collection By Wyndham – Where History Meets Modern Luxury. 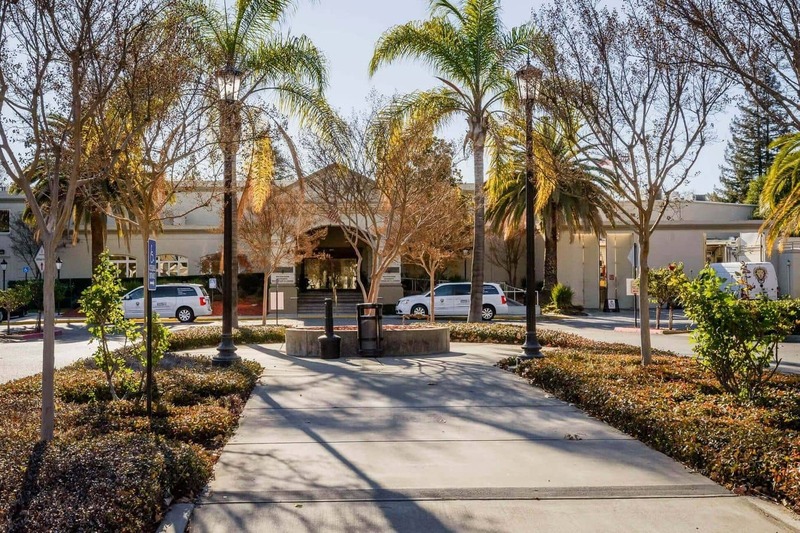 Located at the heart of McClellan Business Park in Sacramento, California, and just a few minutes away from Sacramento International Airport (SMF), Lions Gate Hotel is surrounded by several McClellan businesses, the McClellan Conference Center, and the renowned McClellan Air Force Base, making it enriched with history and sophistication. 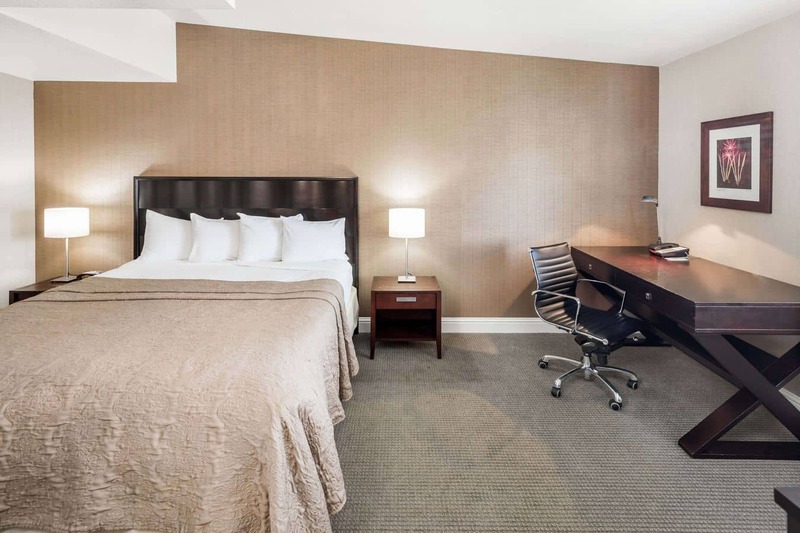 With 112 rooms to accommodate, ranging from spacious Queen Bedrooms to luxurious Executive King Suites with a kitchenette, and exquisite conference centers that provide an ambiance of modern-day elegance, we proudly welcome all guests for any event or occasion. Our pet-friendly hotel also offers a FREE breakfast buffet for your convenience, as well as free Wi-Fi and parking. If you’re looking to further satisfy your palate for lunch and dinner, visit the fine dining on-site restaurant and full-service bar that’s located inside Lions Gate Hotel, The Officer’s Club, formerly known as the The O’ Club Restaurant & Lounge. 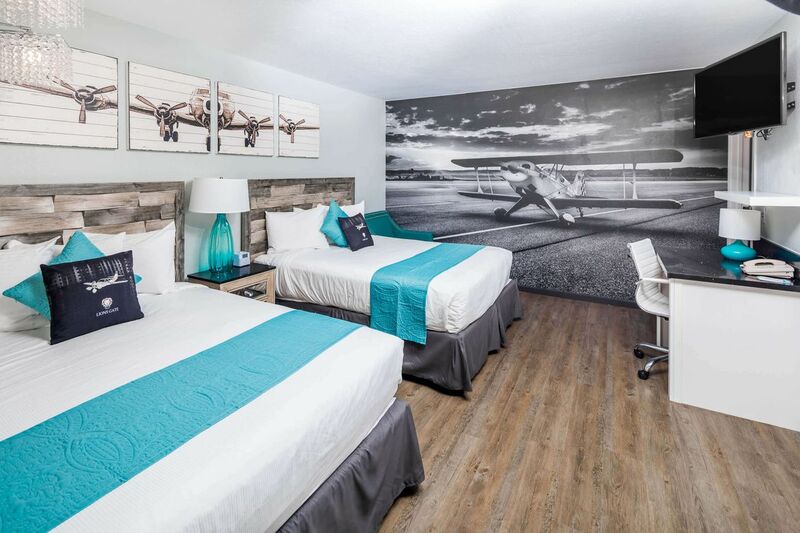 Whether you’re visiting for a business convention, family vacation, or a weekend getaway, Lions Gate Hotel aims to provide an unforgettable stay and experience for our guests. We extend our warmest welcome at Lions Gate Hotel – A Wyndham Trademark Collection Hotel – Where History Meets Modern Luxury. Sign Up To Be A Wyndham Member & Earn Rewards! 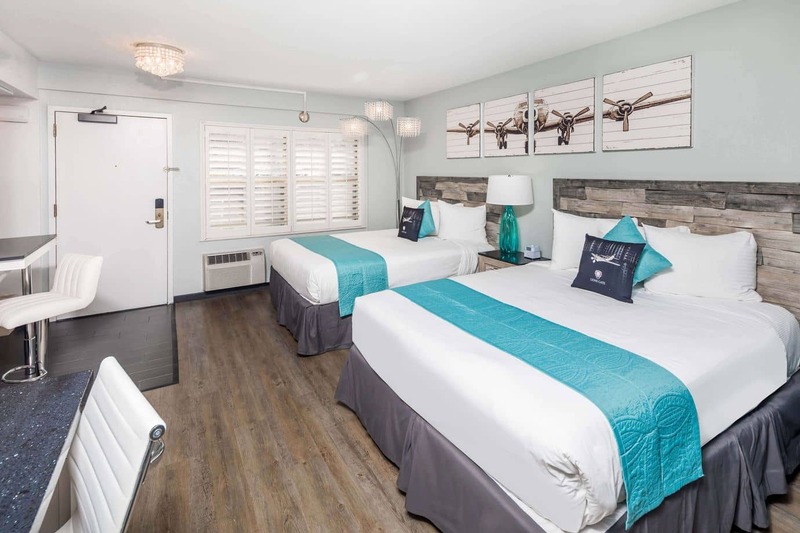 Lions Gate Hotel is a non-smoking, pet friendly hotel. 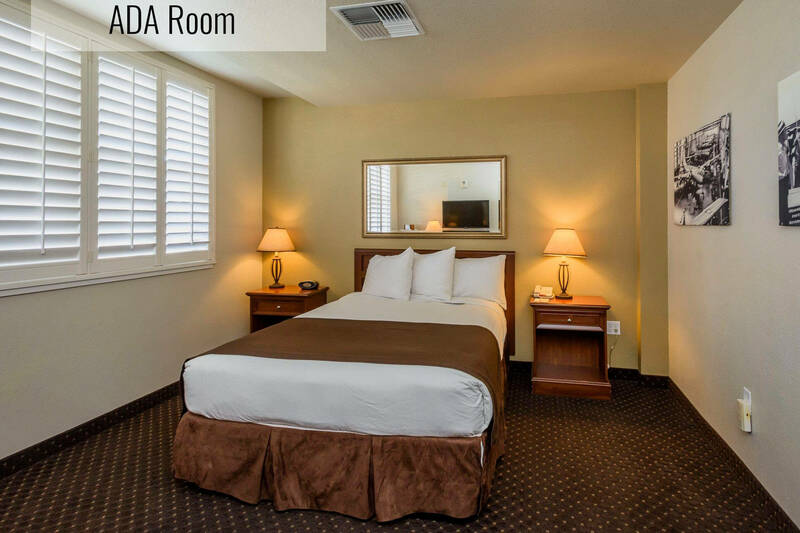 We provide our guests with endless amenities and luxurious hotel features. 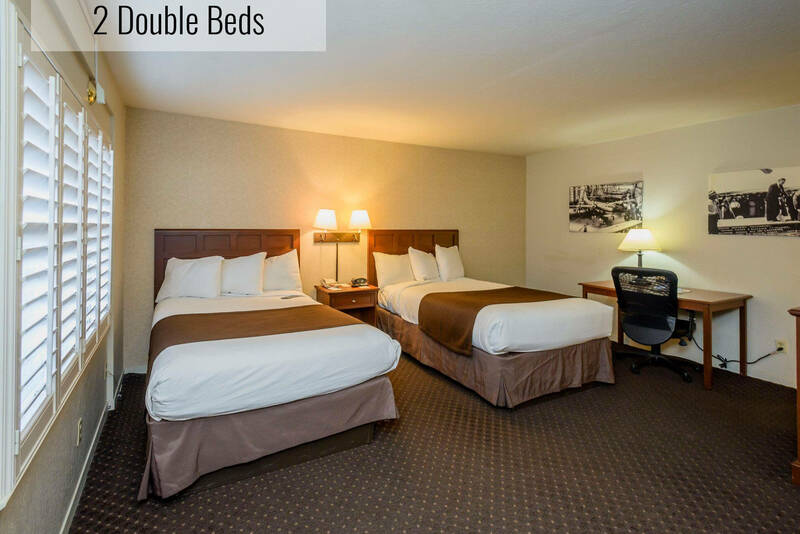 Our spacious and sophisticated suites have LCD flat-screen TVs, free WiFi, comfortable plush pillows, and more. Don’t forget to dine-in on the FREE breakfast buffet and check out the outdoor pool & scenic jogging trail. At Lions Gate Hotel, we want to make your special event even more special. 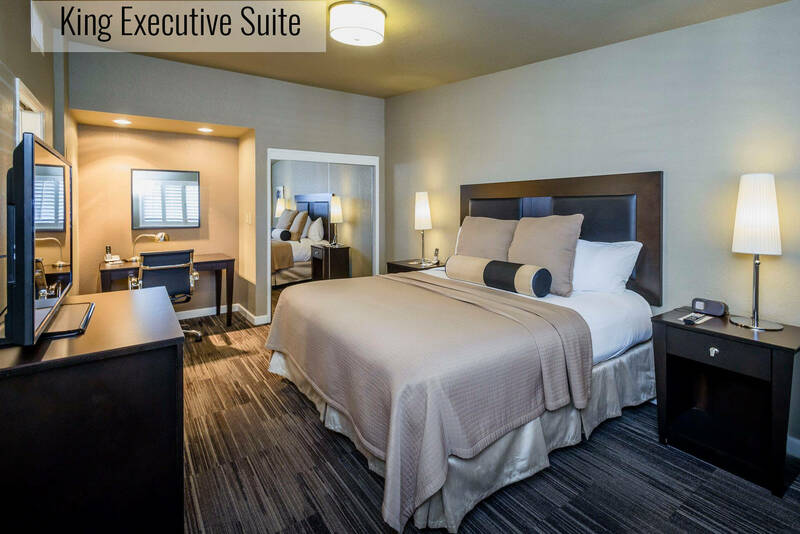 Reserve your rooms at Lions Gate Hotel and book a conference room at McClellan Conference Center for your special event, corporate meeting, or any other occasion and let us handle the rest. 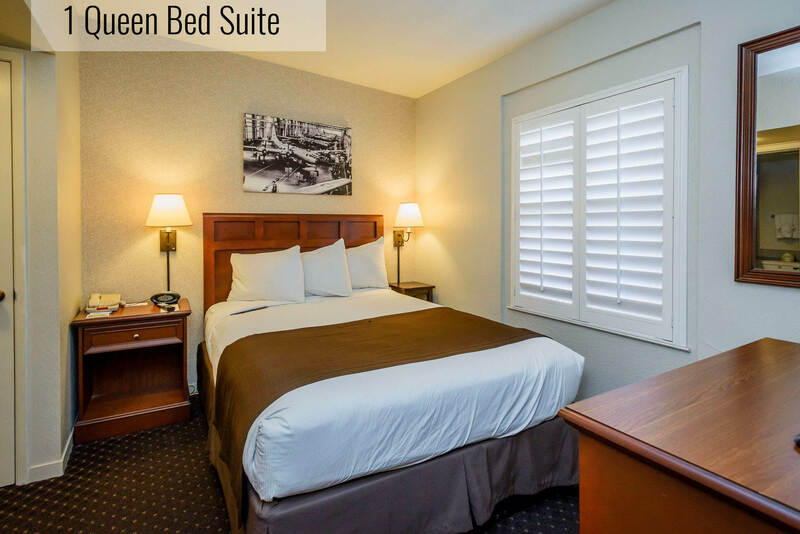 Lions Gate Hotel is located right next to McClellan Conference Center, making it convenient for our guests to attend their event and easily get back to their room for a good night’s rest. Simply submit an RFP inquiry in the Events page, and we’ll get back to you as soon as possible. If you’d like to schedule a tour of the hotel or for any other inquiries, contact us at (916) 640-0801 or email us at info@lionsgatehotel.com. Want To Be A Part of The Lions Gate Team? Apply for available job positions here at the careers page and make a difference!